The Mt Buller ski lodge is located at Chamois Road, opposite hotel Enzian, near the Lydia Lassila Chairlift with fantastic views across the mountain peaks. There are eleven bedrooms with four and five beds including three twin bedrooms all located well away from the living areas for maximum privacy. The lodge is equipped with a sauna, games room, TV room and two separate living areas. Other facilities include sound systems and gas barbecue. Four mountain bikes are available for use by guests during summer. Food and ski lockers are also available. The lodge can be the base for various activities, summer and winter (as well as skiing) ! ... Bush walking, trail riding (bike and horse), fishing, tennis etc. Icicles Ski Club Mt Buller lodge is available for bookings throughout the year to both Members and Preferred Guests. 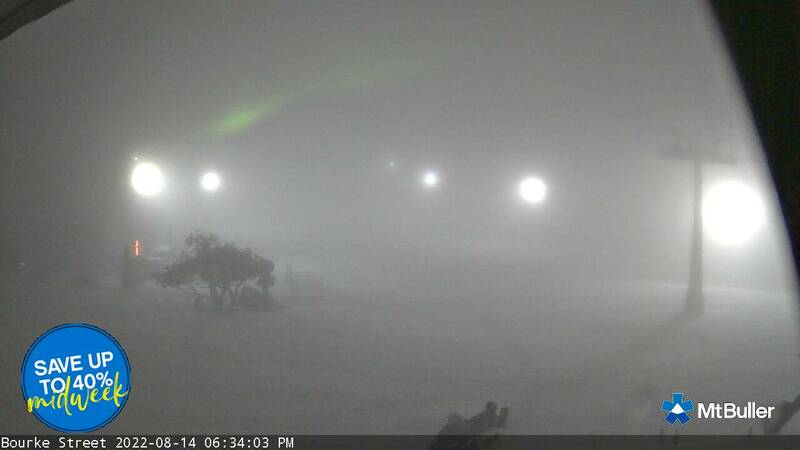 Click here for Mt Buller Events and more information on what is happening at Mt Buller.